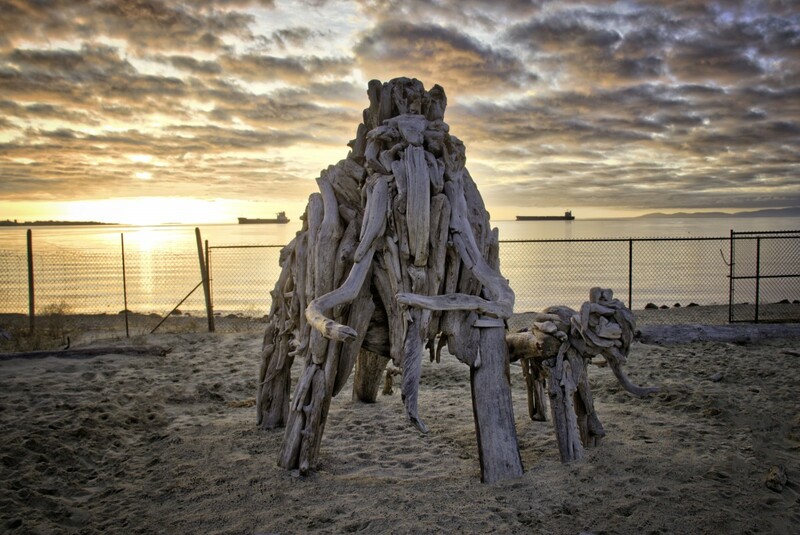 The winning March entry is titled "Mammoths in the Morning" by Doug Clement. 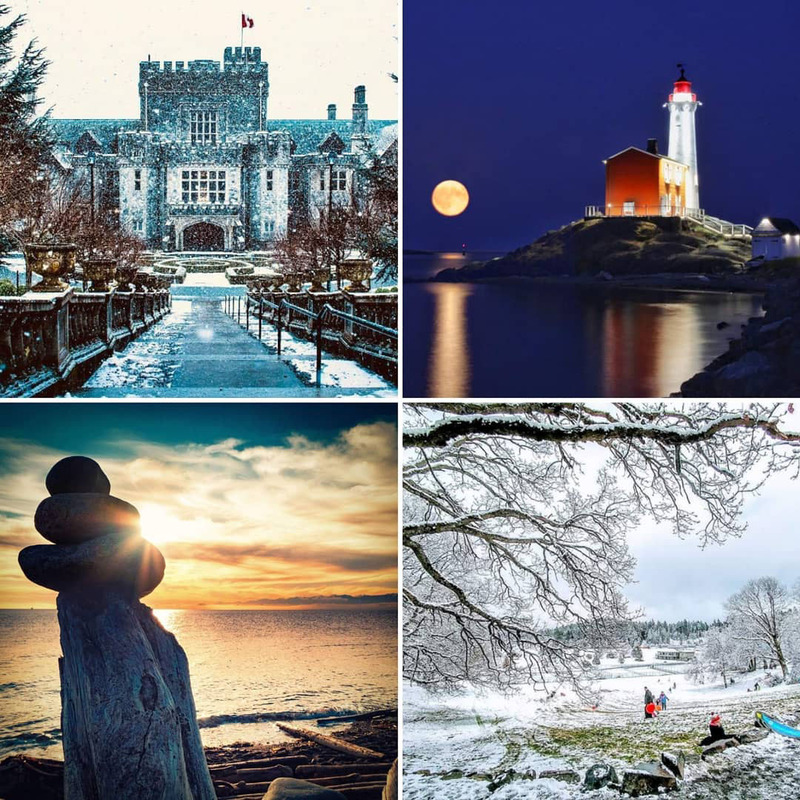 The photographers will each be presented with a gift card to the 328 Taphouse + Grill on Wale Road here in Colwood and a highly coveted Colwood mug. The theme for April is NEIGHBOURHOODS. Showcase a beautiful streetscape, neighbourhood park scene, people walking, cycling, playing or gathering with friends in a Colwood neighbourhood. Enter now and vote often!